Mankind has constantly been inventing new gadgets since the beginning of time. Some creations are so genius that they become an integral part of everyday life, but others don’t quite make the cut and are buried in shame and failure. Here are ten technologies that didn’t really manage to change the world. Virtual Reality is essentially fully immersive 3-D computer generated imagery. 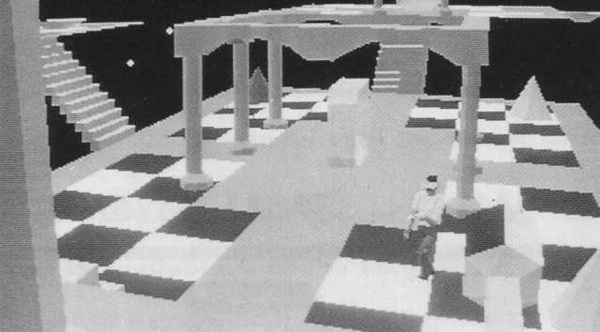 Even in the early ’90s, companies were releasing VR arcade games that put users right inside the action. Unfortunately, the technology at the time wasn’t advanced enough to meet the vision of virtual reality and attempts of the time were underwhelming. 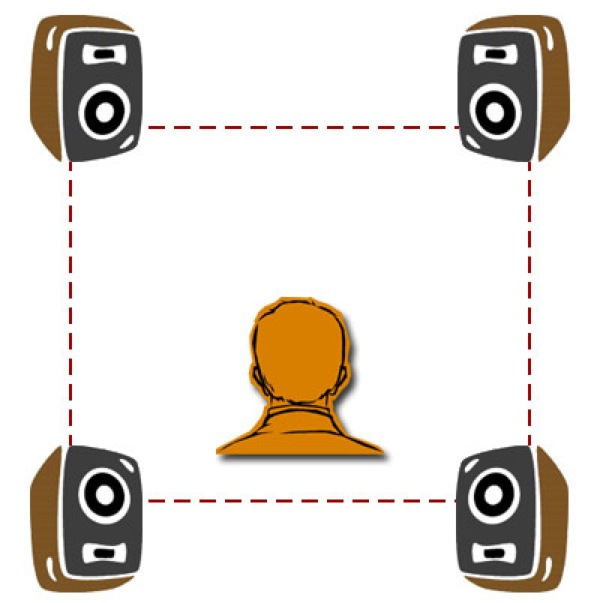 Quad would be called 4.0 surround sound and have twice the quality of stereo. The technology debut in 1971 and was really good when played on the right system, but there were so many ways to produce the so-called “3D Sound” that there was no standard. Then Dolby surround sound came along and left quad far behind due to its standardization. 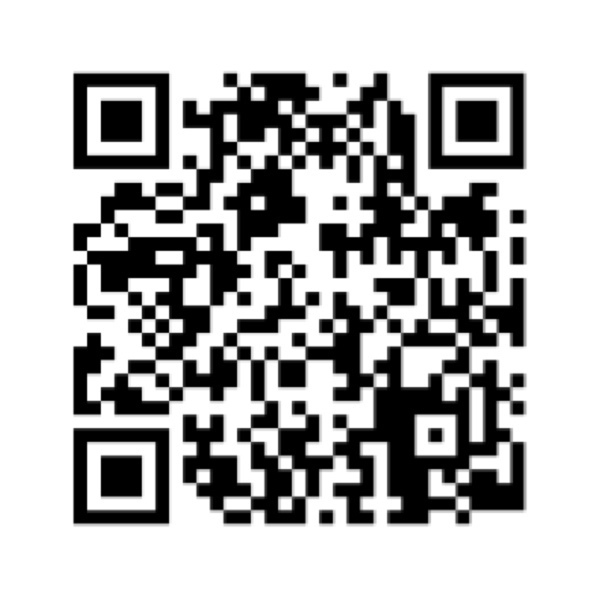 Short for “Quick Response”, these codes have been popping up all over the place for the last ten years. They serve the same purpose as barcodes, but hold a lot more information, and were originally used to track parts in the auto industry. The main problem, however, is that not many people know what to do with them (you can scan them using a third party app for some ads), since PR for this technology was severely lacking. 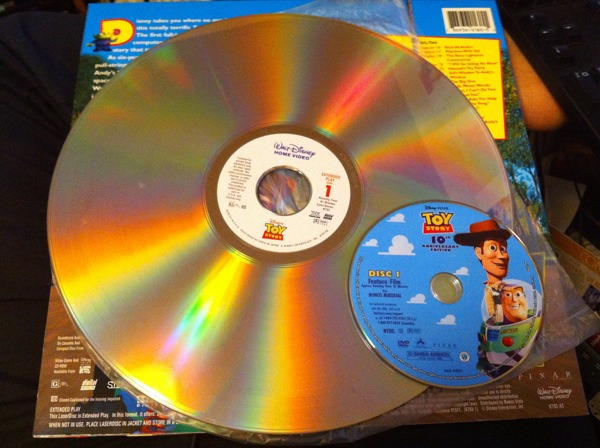 The first digital home video format was introduced in 1978 and called the Laserdisc. This disc came just two years after the video cassettes and boasted superior audio and video quality. But the discs were heavy and easily damaged, and the players were loud compared to VCRs. There was no recording capability, and the discs and their players were super expensive. The Mattel Intellivision was a home game console released in 1979 and had graphics and sound capabilities that beat those of the Atari 2600. It was the first 16-bit gaming system, the first to feature voice synthesis, and also the first to feature downloadable games via cable. 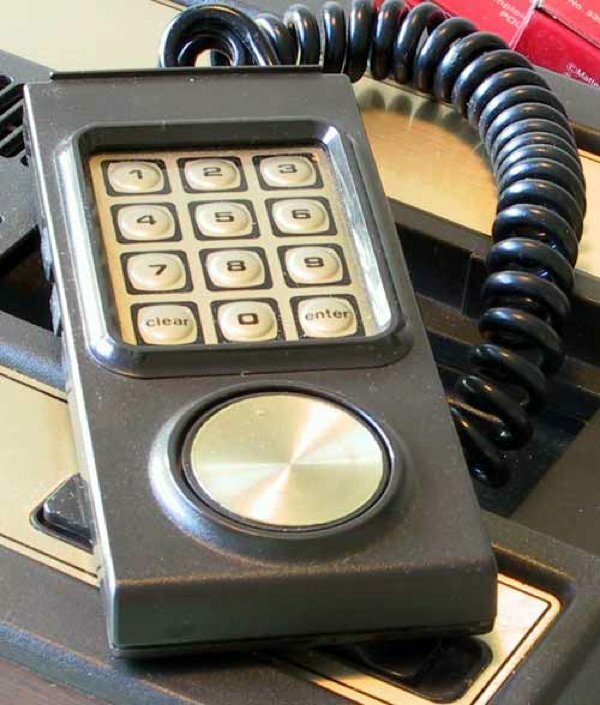 The cause for failure was poor marketing, along with a poorly designed non-ergonomic 16-direction control pad lead which severely limited sales. 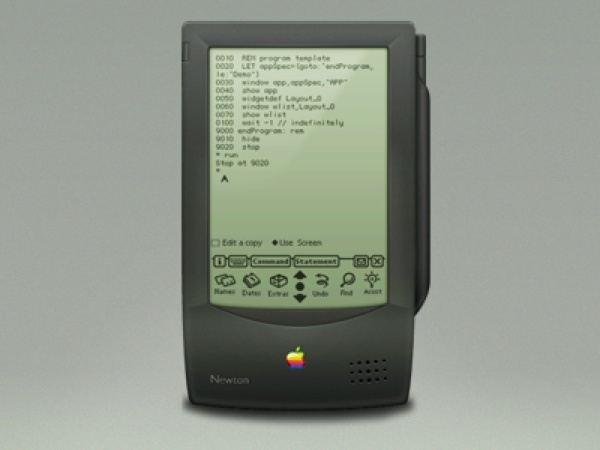 Before Apple gained immense popularity with mobile devices, it made an attempt in 1993 to create the ultimate PDA. But sadly, it never caught on due to the inaccurate handwriting recognition system and a high price tag. The looks weren’t that great either. 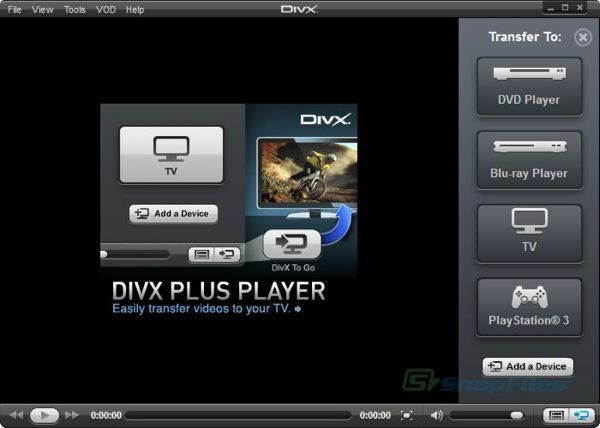 The first ever version of this software gave users a way to “rent” movies digitally. The concept was ahead of its time and had great potential was its implementation was poor. The movies you rented didn’t have any extra features that a DVD would have, consumers had to buy a separate player and the video rental industry was ferociously against it. Introduced in 1987, these were tiny little cassettes that record digitally at CD quality or better, and were aimed at replacing the standard audio cassette. The DATs were superior in every way to both cassettes and CD’s and could have become the ultimate audio medium. People in the music industry were concerned that piracy would skyrocket with a high fidelity, recordable medium, and buried the technology for consumer use. 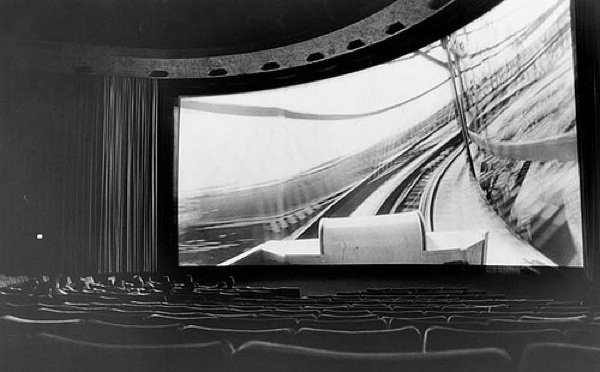 Cinerama was the very first widescreen projection format. Projecting a Cinerama film required projecting three synchronized 35mm projectors simultaneously onto a gigantic curved screen. This was almost impossible in the time before automation (a projectionist had to synchronize the projectors manually) and very few cinemas were willing to make the expensive modifications, so the technology ended up dying. 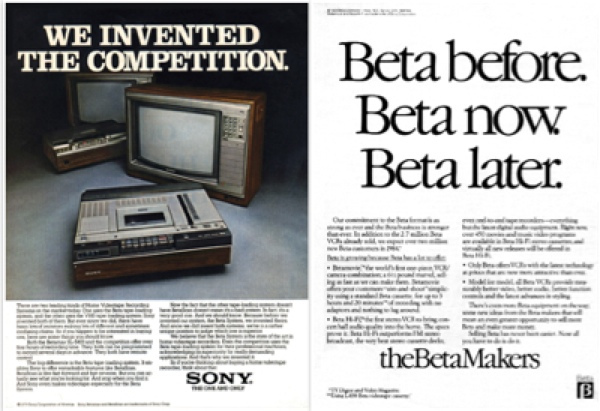 The Beta was a smaller, more durable cassette that offered better resolution than JVC’s competing VHS format, and even beat VHS to the US and Japan markets by over a year. But Sony’s reluctance to license the technology was one of the main causes for the Beta’s failure. Besides this, VHS allowed for 3 hours of recording compared to the Beta’s 60 minutes.